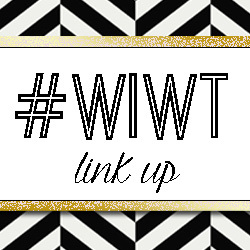 One trend I am loving this season is velvet…so be prepared to see more of it soon! 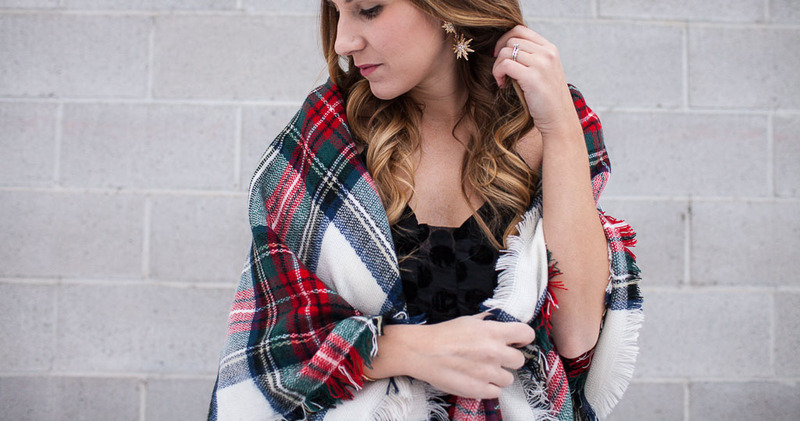 There are so many cute velvet pieces out there that would be perfect for the holidays. This is one of my NYE contenders. I love the swing fit and the burnout floral print. I also love that it would be easy to dress up or down. Pair it with some tights and a cardigan and this could easily be worn on a weekend or a dinner date night! This cutie is currently on sale, and I’ve linked up a few more I wouldn’t mind adding to my closet this season! The holidays are here and it’s time to don your holiday best and celebrate in all of the holiday festivities! I always get excited to pick up a few new party dresses this time of year. 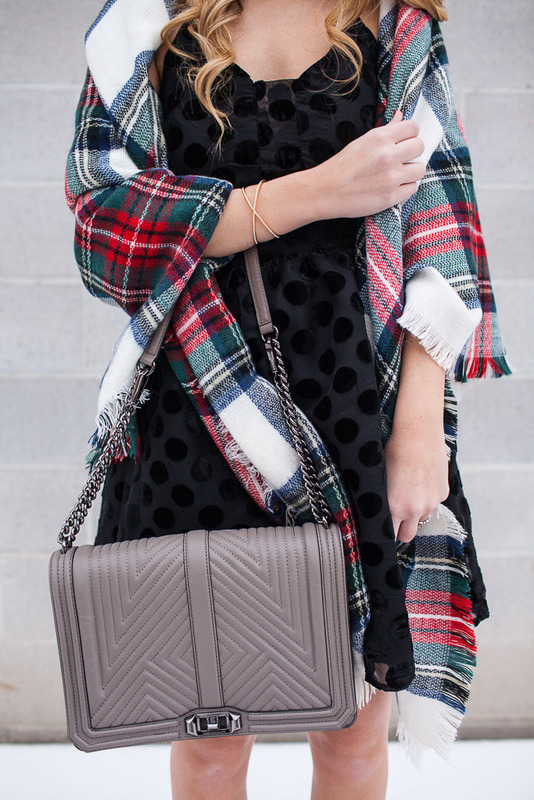 I look for classic items that can be worn multiple ways throughout the season. This velvet cutie by J.O.A.was a clear winner. A LBD is a closet must have that can be worn time and time again! It’s easy to mix and match and can be paired with any color! I’ve actually already styled this mini 3 times! I can’t wait to share a few more looks with you in the next few weeks! The most important part of your holiday party attire? The shoes! Wearing a LBD to a holiday party ensures that what’s on your feet will be the shining star of your ensemble! The moment I saw these red lace-up heels, I knew they would be perfect for the holiday season. On trend and ridiculously comfortable, these are perfect for mingling at your work Christmas party or dancing the night away on NYE! If your looking for something a little more classic, check out these gold ankle strap sandals. These cuties have a sleek design and minimal straps. You could pair these with just about anything and the smaller heel ensures you will stay comfortable on your feet through the evening! Looking for something a little more daring? How about these lace up sandals? These look great year round (I have a similar pair that I wore to many weddings this summer), and also make your legs look fantastic! Whatever your style, Payless ShoeSource has your holiday shoes covered! With a variety of styles from classic to on trend, there is something for everyone! The best part? They are all reasonably priced! All of my picks? $20 and under!